If you are looking for something different to give as a gift why not have a look at our Houseplant arrangements. Hand crafted at our nursery with care and attention and an eye for detail. 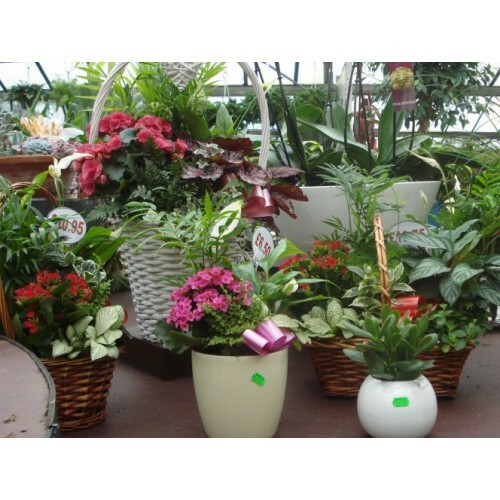 There are ready made arrangements on display daily, however if you require something specific we also offer bespoke arrangements..
prices vary depending on size and number of houseplants included..